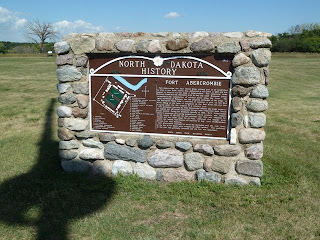 Enroute to our next stop at Casselton ND we stopped at Fort Abercrombie in ND just over the MN state line on the Red River. The fort was established in 1858. 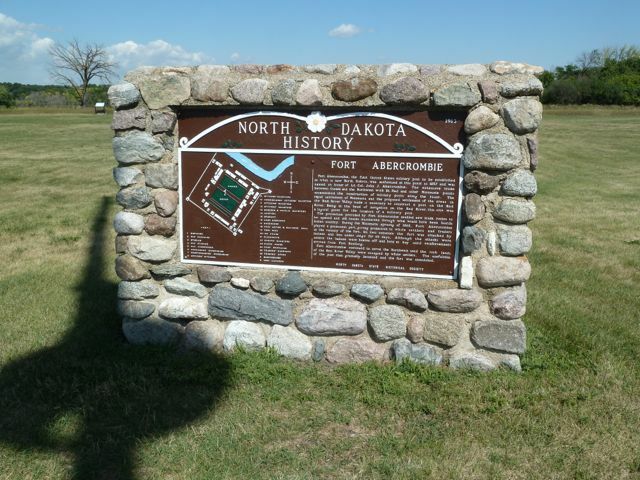 It was the first permanent US military fort in what was to become North Dakota. During the Minnesota Indian War of 1862, it was besieged by Dakota warriors for six weeks. It was manned by volunteer troops as regular army troops had been called to the Civil War. The blockhouses and palisade were constructed shortly after the war. 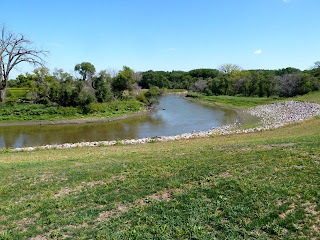 The fort guarded wagon trains and steamboat traffic on the Red River as well as a supply base. 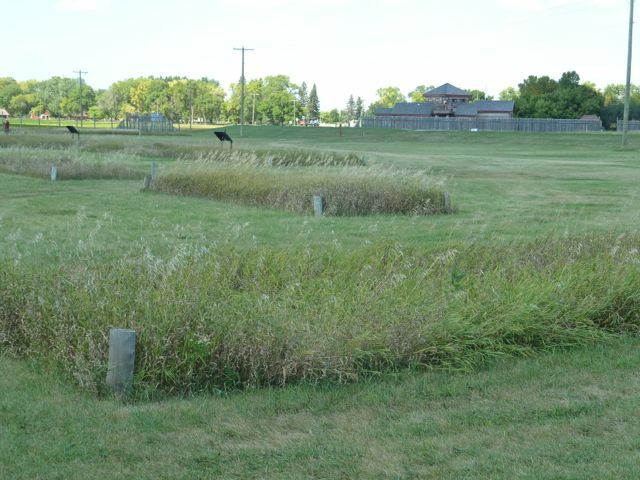 The fort was abandoned in 1877. 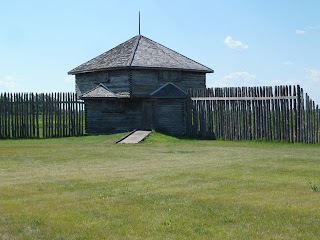 Only two reconstructed blockhouses,stockade and original guardhouse remain. 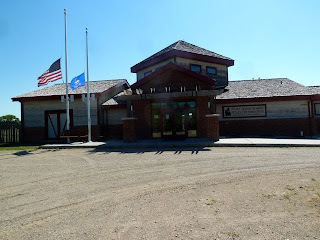 There is a nice Visitor Center and good signage on other buildings that were part of the fort. We are staying at the Governor's RV park associated with Day's Inn on IH94 in Casselton ND for next 3 nights. 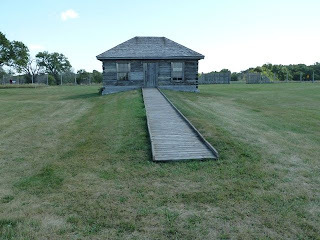 Full hookups $36/night and there is a laundry. Nothing special, but good stopping point for several nights.